The importance of water cannot be over-emphasised. We were earlier inspired about the benefits of water here >>> http://www.chidinmainspirations.com/2014/04/drinks-vs-water.html?spref=tw … we saw there the great things drinking water can do to our body. We even saw here >>> chidinmainspirations.com/2015/06/water-therapy-7-reasons-why-you-need-to.html?spref=tw … what water can do to us when we drink it first thing in the morning. Now, how will you feel to know that there are some foods that we eat that are so blessed in water? That is, when we are eating them we are more or less drinking water. We might know some but we may not know the others. Why not let's find them out together? I guess we knew that water melon contains water but we may never have known that it contains 96% water. Right? 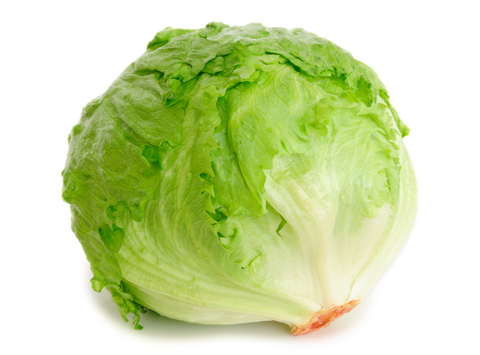 Did you know that lettuce contains 96% water? Eating carrots can be so delicious but I guess you never knew that they contain 90% of water right? What a yummy food! We even inspired ourselves about its benefits here >>> http://www.chidinmainspirations.com/2014/07/18-benefits-of-cucumber-you-never-knew.html?spref=tw … and guess what it contains 96% of water! Tomatoes have 94% of water in them. Do you know this? I never did! Did you know that this delicious looking veggie contains 95% water? 95%! Wow! From the name alone, you will know that it contains some sort of water in it. Well guess what, it is made up of 90% water. Incredible right? Broccoli has 92% water in it. Did you know this? I honestly didn't. 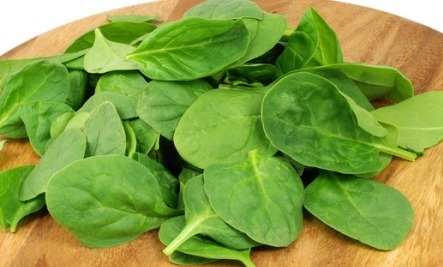 Aside from these 10 foods richly blessed with water, they also help in enhancing ones beauty. I hope in one way or the other you have been inspired greatly on the foods that we eat that are so rich in water? DO ENJOY YOUR MEAL AND ALWAYS STAY HEALTHY! Water is very essential in our body, i guess its so important its also 71% of the earth too. Thanks so much for sharing these foods that can give us water. The body, I'm told, needs 3 litres of water daily. Some of these foods can help in that regard. But, above all, we should cultivate the habit of drinking water. Personally, I developed the habit of drinking water last year and I'm getting better by the day. That means less visits to the Doctor and optimal functioning of the body.